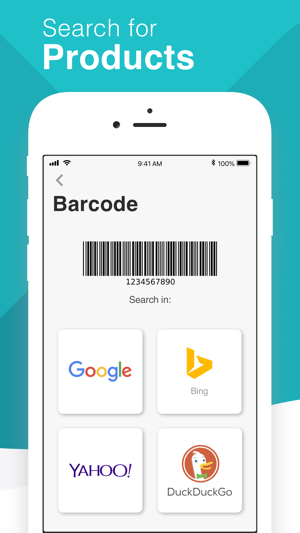 • Scan QR and Barcodes. 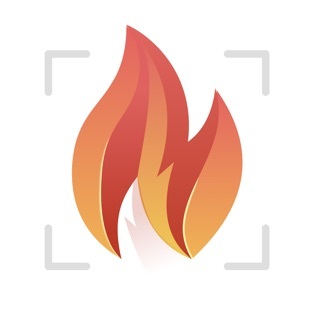 • Read: Websites, Contacts, Messages, Locations, Telephone, Email, Events, Text, Social Media. 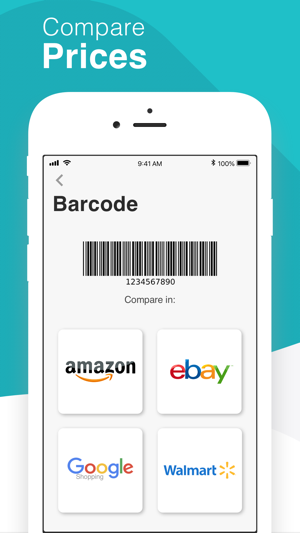 • Compare prices: Google Shopping, Amazon, Ebay, Walmart, Target, Best Buy etc. 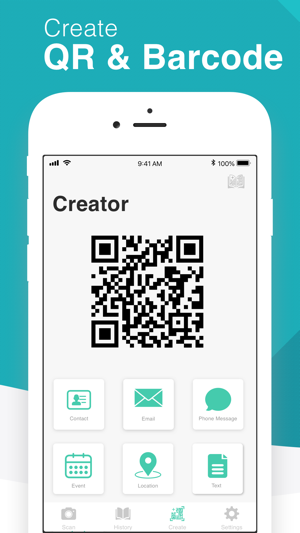 • Create: Contact, Email, Event, Locations, Phone Number, Phone Message, Text, Website, Wifi details or Facebook page. • Link: Photo, LinkedIn, Youtube, App Store, Paypal or Medical ID. 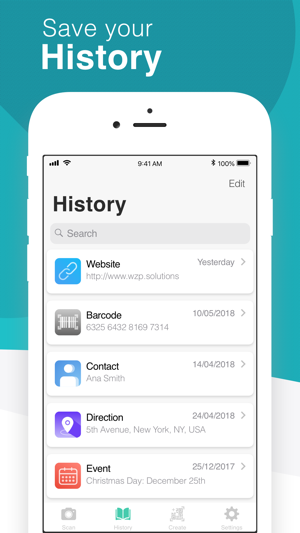 • Share: Email, Snapchat, WhatsApp, Facebook, Wechat or Twitter. • History: All created and read codes are safe in history. • Auto-detection: Just point at the code. • Flashlight support: Scan even in the dark with maximum accuracy. • Focus: High-precision autofocus & auto-detect. 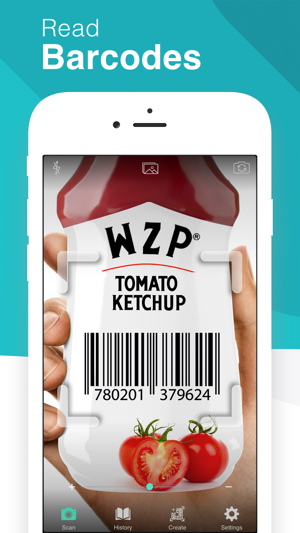 To scan a QR code simply open the app, point the camera at the code, and you’re done! There is no need to take a photo or press a button. 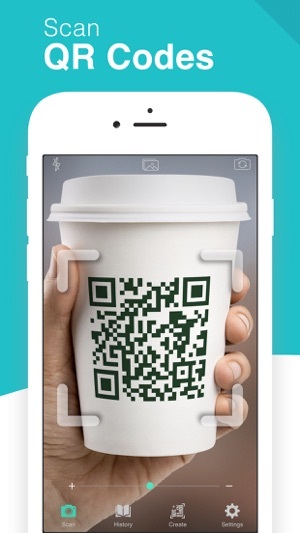 QrScan will automatically recognize any QR code your camera is pointing at. Note: The Free version may be subject to limitations and the limitations are subject to change. I just downloaded the app and as soon as it opened up it shows the fingerprint scan. I didn’t notice what it said thought it was to activate it. It took a split second for me to process what it was but it was too late. I ended up buying it. There should be a way to confirm that you didn’t press it by accident. This in app purchase is tricky in so many levels. As soon as u open the app it asked to upgrade and the purchase option pops up. I tried exiting the app by pressing home button, but as i was exiting the app the option popped up and it scanned my fingerprint without giving me the chance to read what had just popped up.